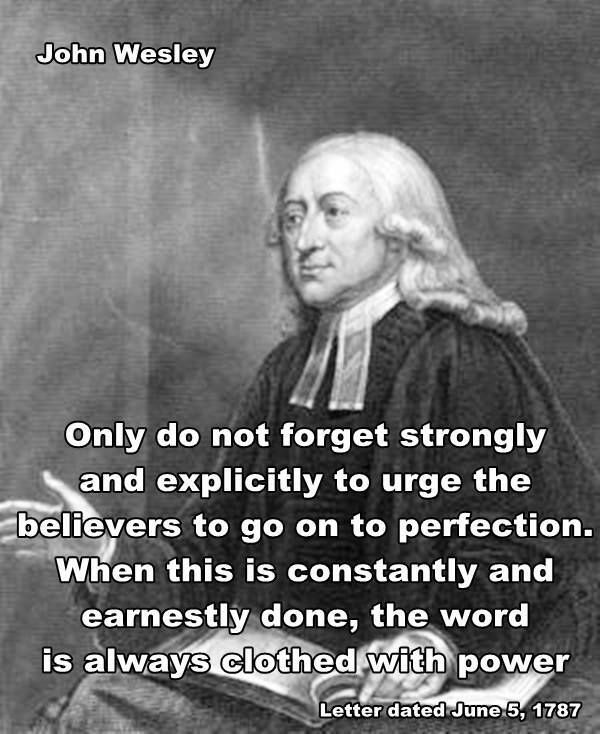 As John Wesley, the founder of the Methodist movement, grew older, he frequently commented on his birthday how he was still in good health and this was largely due to the way God had blessed him. Wesley was born on June 17, 1703, while England was still using the Julian calendar. England adopted the Gregorian calendar in 1752 and thus Wesley’s birth date became June 28. I can hardly believe that I am this entered into the sixty-eighth year of my age! How marvelous are the ways of God! How has he kept me, even from a child! From ten to thirteen or fourteen, I had little but bread to eat, and not great plenty of that. I believe this was so far from hurting me that it laid the foundation to lasting health. When I grew up, in consequence of reading Dr. Cheyne, I chose to eat sparingly and drink water. This was another great means of continuing my health, till I was about seven and twenty…; (He then speaks of various ailments. ); Since that time, I have known neither pain nor sickness, and am now healthier than I was forty years ago! This hath God wrought! This day I entered the sixty-ninth year of my age. I am still a wonder to myself. My voice and strength are the same as at nine and twenty. This also hath God wrought. This being my birthday, the first day of my seventy-second year, I was considering. How is this, that I find just the same strength as I did thirty years ago? That my sight is considerably better now and my nerves firmer than there were then? That I have none of the infirmities of old age and have lost several I had in my youth? The grand cause is the good pleasure of God, who doth whatsoever pleaseth him. The chief means are: (1) My constantly rising at four, for about fifty years. (2) My generally preaching at five in the morning, one of the most healthy exercises in the world. (3) My never travelling less, by sea or land, than four thousand five hundred miles in a year. Today I entered on my eighty-second year and found myself just as strong to labour, and as fit for any exercise of body or mind, as I was forty years ago. I do not impute this to second causes, but to the sovereign Lord of all…; I am as strong at eighty-one, as I was at twenty-one, but abundantly more healthy, being a stranger to the head-ache, tooth-ache, and other bodily disorders which attended me in my youth. 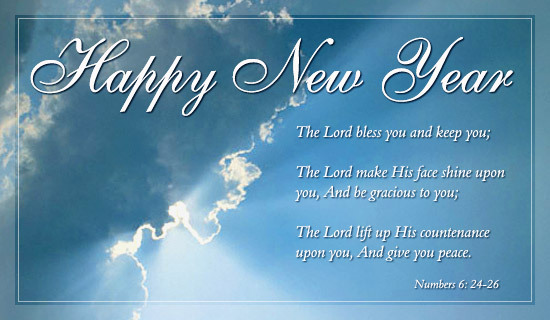 We can only say ‘The Lord reigneth’ While we live, let us live to him! In 1788, after praising God “for a thousand spiritual blessings,” Wesley listed as questions what may be some of the “inferior means” for achieving such good health into old age. To my constant exercise and change of air? To my never having lost a night’s sleep, sick or well at land or at sea, since I was born? To my having sleep at command, so that whenever I feel myself almost worn out, I call it and it comes, day or night? To my having constantly, for above sixty years, risen at four in the morning? To my constant preaching at five in the morning for above fifty years? To my having had so little pain in my life and so little sorrow or anxious care? As this remarkable man aged, he reflected on God’s blessings and how his lifestyle contributed to his good health. This is but a brief glimpse into his humanity and can call on us to do likewise on our birthdays. Editor’s Note: This story was first published on June 25, 2012. *Williams is the top executive of the United Methodist Commission on Archives and History in Madison, N.J.
Charles Wesley lived from December 18, 1707 until March 29, 1788. He was an English leader of the Methodist movement, son of Anglican clergyman and poet Samuel Wesley, the younger brother of Methodist founder John Wesley and Anglican clergyman Samuel Wesley the Younger. 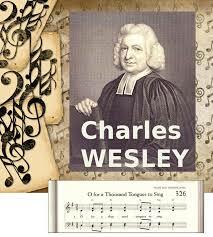 Charles Wesley is mostly remembered for the over 6,000 hymns he wrote. Ecologically grown vegetables. Methodism founder John Wesley stressed the importance of high fiber, diabetic-friendly foods for good health. Among Wesley’s advice: Eat a light supper at least two or three hours before bed. Oprah could not have said it better. Wesley’s counsel to scholars also may seem relevant to couch potatoes, computer addicts and people who work in cubicles. “Those who read or write much, should learn to do it standing; otherwise it will impair their health,” Wesley said. Drink lots of water; it’s the healthiest of all drinks. Avoid coffee and tea; they elevate anxiety. Exercise, preferably walking, is necessary for good health. Exercise on an empty stomach. Go to bed at 9 p.m. and rise at 4 a.m. or 5 a.m.
Sue Hamilton, a 50-year-old United Methodist from rural Minooka, Ill, said she’s hearing more about health in church than at any other time in her life. Charles Wesley (1707-1788), the younger brother of John Wesley wrote the words to this Christmas Carol. Charles was a hymn writer and a poet, also known as one of the people who began the Methodist movement in the Church of England. Hark the Herald Angels Sing appeared in 1739 in a book called Hymns and Sacred Poems. Wesley envisioned this being sung to the same tune as his hymn, Christ the Lord Is Risen Today, and in some hymnals it is included along with the more popular version. This hymn was regarded as one of the Great Four Anglican Hymns and published as number 403 in “The Church Hymn Book” (New York and Chicago, USA, 1872). To celebrate the invention of the printing press, Felix Mendelssohn composed a cantata in 1840 called Festgesang or “Festival Song”. The melody of Mendelssohn’s cantata was then used by William H. Cummings and adapted it to the lyrics of Wesley’s “Hark the Herald Angels Sing”. And, of course, no one can do it better than The Mormon Tabernacle Choir.